The traditional Madrid elegance has a proper name: Miguel Angel. But now you can enjoy it for much less. Don`t leave this discount go by and come to the capital. Majorca will drive you to the most beautiful nature you have ever imagined, but also with the most European style, architecture and food. A paradise in the Mediterranean now at a more convenient price. 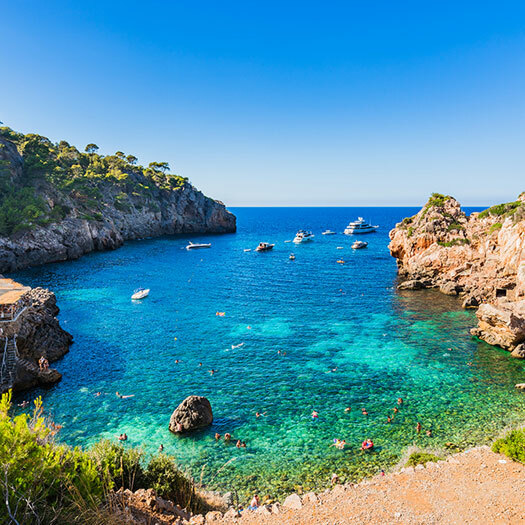 Majorca features great natural sites, cuisine and cultural attractions, but with the convenience of an all inclusive board and such a discount becomes the perfect family destination. Come on! A destination which will let you enjoy the finest city beat, a magnificent Modernist architecture and a delicious cuisine. 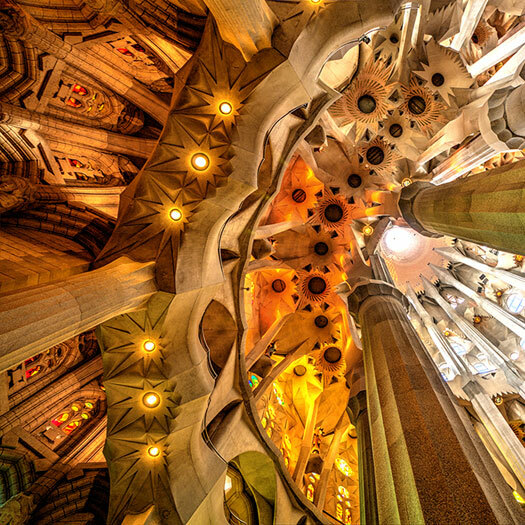 Barcelona at the best price with a good discount. Enjoy! The views from any point of Mallorca will fascinate you due to their beauty, since the Mediterranean sea seems to blend with every town until it has no end. You are in its hands until the sun goes down. 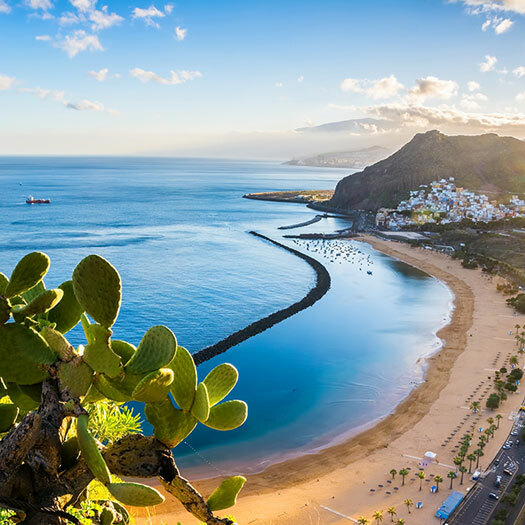 Each one of the seven islands which comprise the Canary Islands are a natural wonder. 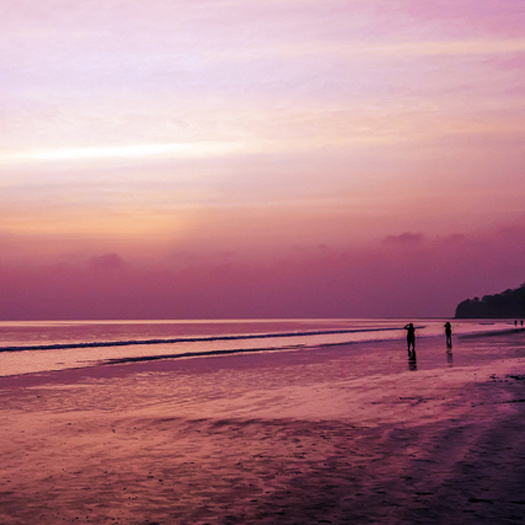 All of them have unexplored spots and they offer activities and unforgettableexperiences. Are you going to miss them? Come enjoy them staying at our hotels in the south of Gran Canariaor in Lanzarote to discover all the charm of the islands. 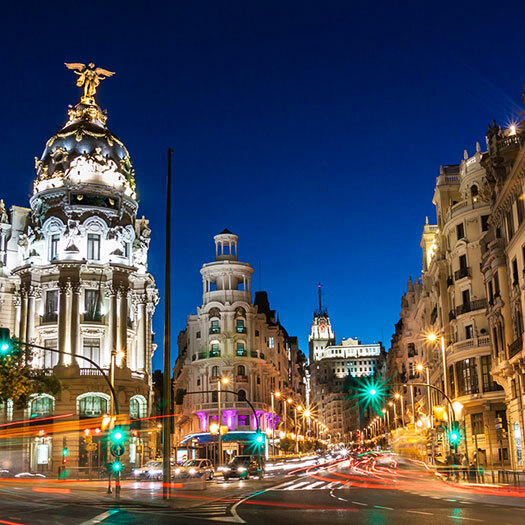 Wandering the streets of Madrid will help you discover a new world, a city where hundreds of cultures mix and where thousands of cities from all around the world live together. 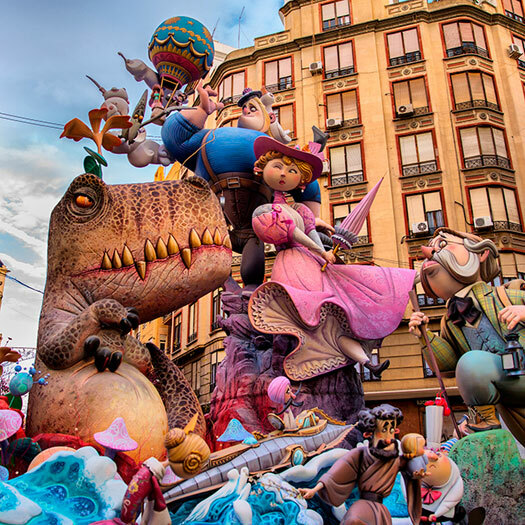 On the shores of the Mediterranean sea and with Montjuic as its roof, Barcelona is the cradle of the Catalan culture and one of the most modern cities in Europe. Besides the warm and nice waters of the Mediterranean sea, Costa del Sol offers you much more: night activities, cultural entertainment and an outstanding gastronomy. 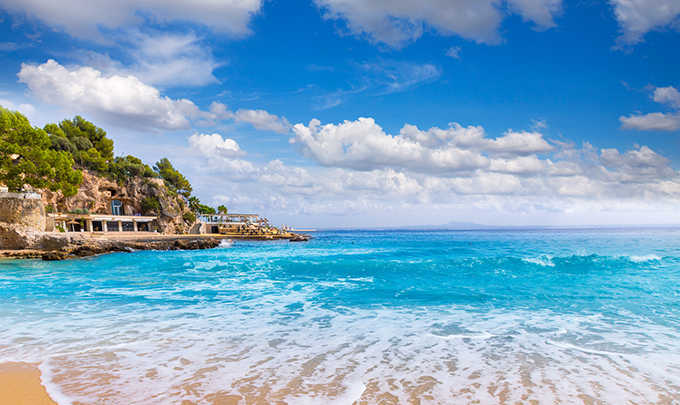 The beaches of the Valencian coast have white sand, crystal-clear waters and an enviable temperature and, especially, promenades full of beach bars to enjoy the best paella in the country. 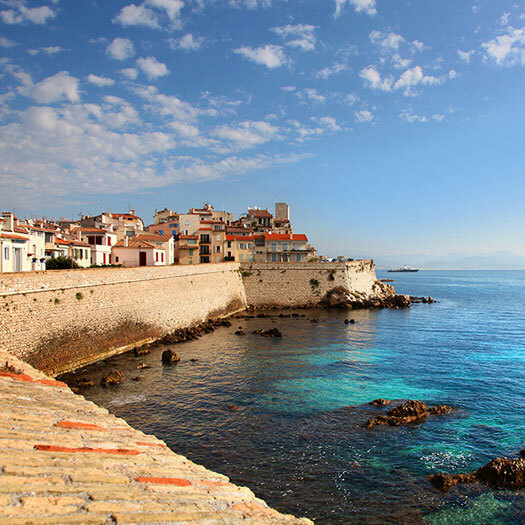 The Antibes region, located on the French Mediterranean coast, shows you places you have never seen before: nature and sea in one destination. 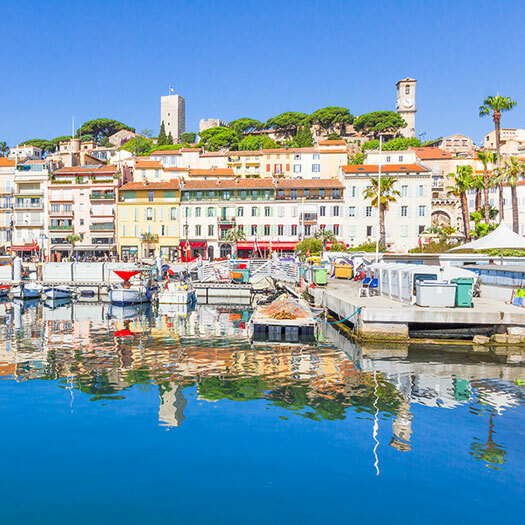 In addition to the sun, beaches and a high-quality gastronomy and the hotels in Languedoc, this area has a historical and cultural richness that is worth remembering. Shall we discover it? 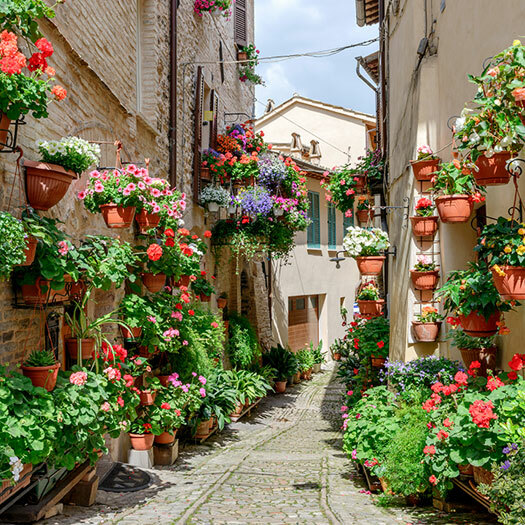 Food is one of the main Italian attractions. The quality of the fresh pasta that is made in every restaurant is unmatched in the rest of the world. The haute cuisine of our hotel Colle della Trinità Perugia will help you try the most appreciated Italian delicacies of the region. 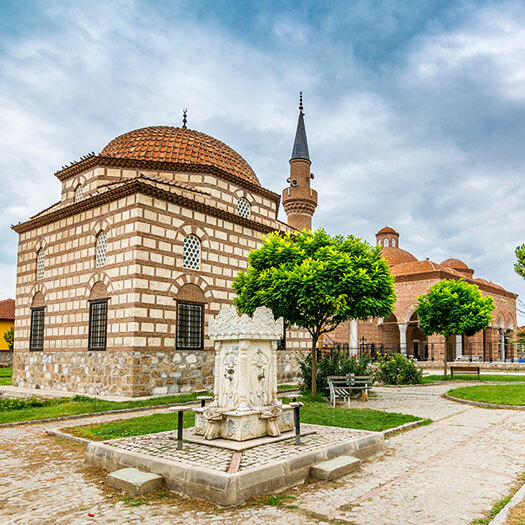 Between East and West, between North and South, between tradition and innovation is Bursa, a city that will surprise you for its hidden spots, its hot springs and its gastronomy. To fully enjoy its spirit, the best you can do is stay at one of our 5-star hotels in Turkey, such as the Blue Diamond Bursa Palace. 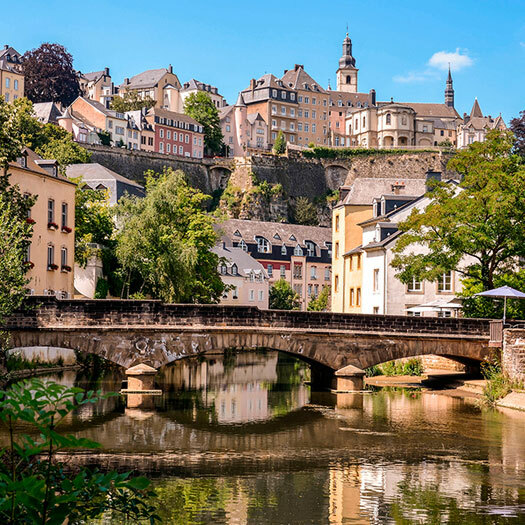 Despite being the smallest country in the European Union, it has three official languages and it also was one the founding members of the EEC and the European Parliament is located in its main city. 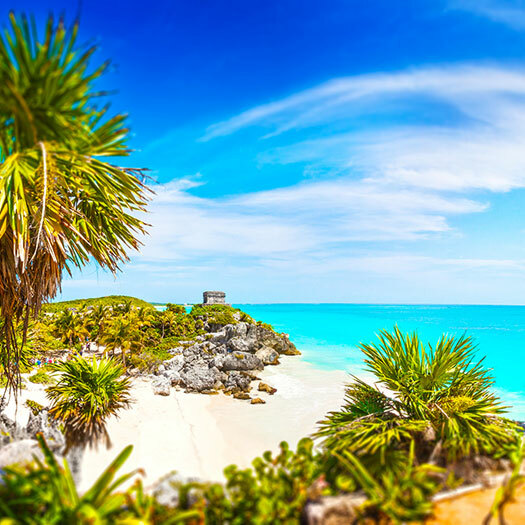 The sun, beaches, crystal-clear waters and their submarine richness bring you closer the unknown Mexico, to true nature where you will find your true self. 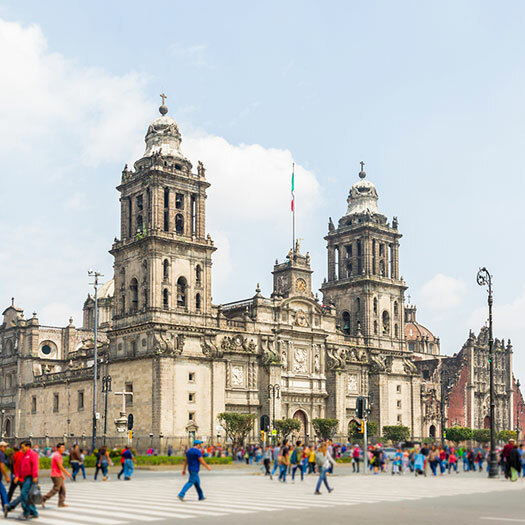 The historical centre of Mexico City, best known as the Zócalo, is the cradle of Mexican culture and it has been exported to the world with an incomparable success. 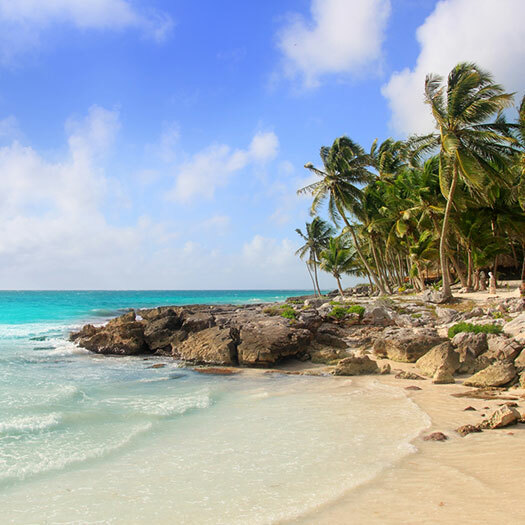 Tenacatita is internationally known for the quality of its beaches, the clarity of its waters and the beauty of its mangroves and landscapes that make it one of the most attractive places in Mexico. 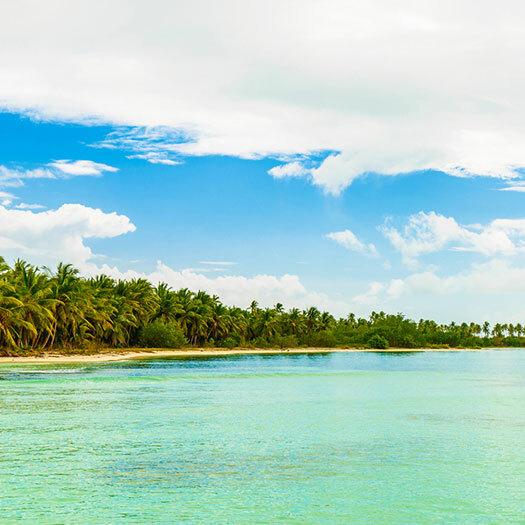 Golden-sand beaches and palm trees on the shores that seem to merge with crystal-clear waters. Nature and peace come together for you to enjoy them from our hotel in Puerto Plata. 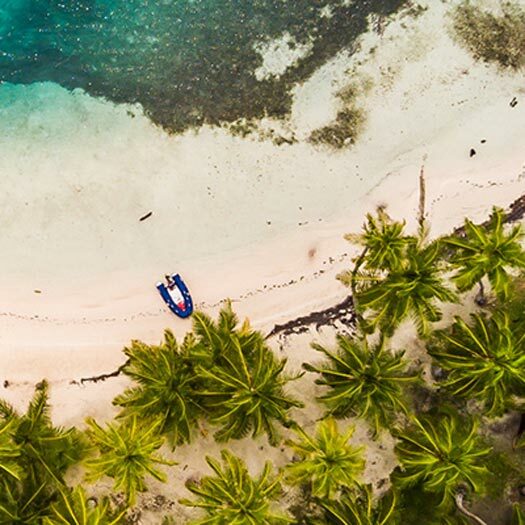 You will find Boca Chica surrounded by nature, a small town just 30 kilometres from Santo Domingo where you can walk along unspoilt beaches and dive in one of the most crystal-clear waters in the Caribbean. Punta Cana is a well-known destination for its fair weather and its wonderful beaches, but it also offers activities and hides places which are worth visiting, such as Alto de Chavón. Golden sand and palm trees beaches which encounter a turquoise and crystal clear water sea. Pure nature living in an environment of an extraordinary calm for you to intensely enjoy our apartments in Samaná. This Colombian city is located in the Quindío department and it is part of the coffee growing axis of the country and it has become one of its main tourist attractions. 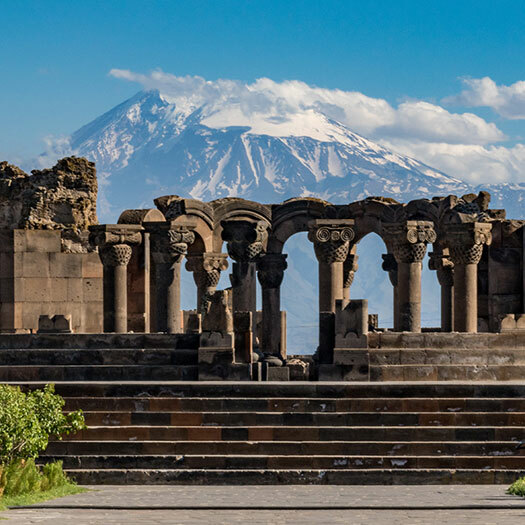 Make yourself comfortable in the Portal del Norte Hotel in Armenia and be ready to discover this unique destination. 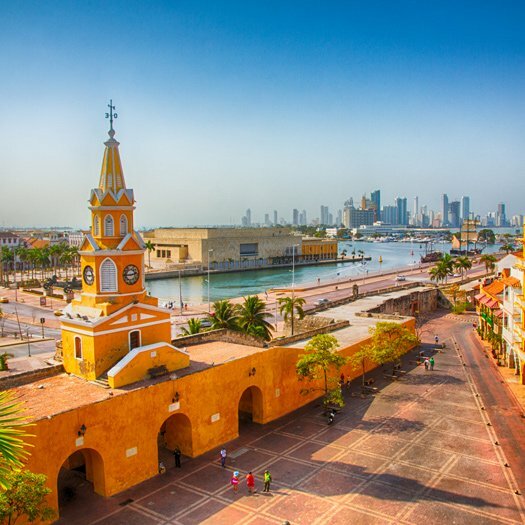 Cartagena de Indias, in northern Colombia, in addition to being a lovely fishing town, can take pride in having wonderful beaches, as well as an excellent and well preserved historic centre and beautiful Colonial architecture. Every year the town is visited by numerous cruise ships and thousands of visitors choose this destination due to its beauty and its safety and also due to its great cultural and natural resources which make this one of the most popular destinations in the Caribbean. At an elevation of more than 2000 metres you will discover the city that will tell you what the real Ecuador is like, what the closer Ecuador, the one where you will live personal and endless experiences, is like. 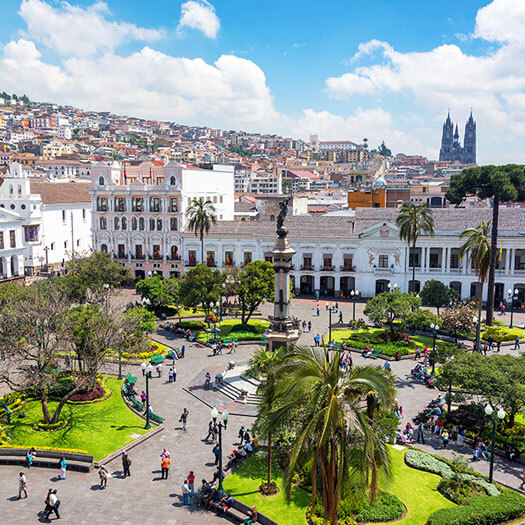 Ecuador is the perfect place to have wonderful adventures, and, since it is a small country, you can try lots of activities over a short period of time. 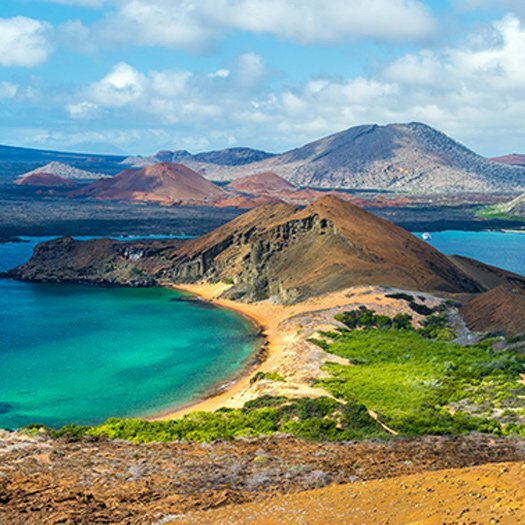 You can go bird watching in cloud forests, go for a day trip and go snorkelling among the underwater wildlife of the Galápagos Islands. In addition to this, you will have the opportunity to go surfing, mountain biking and rafting. 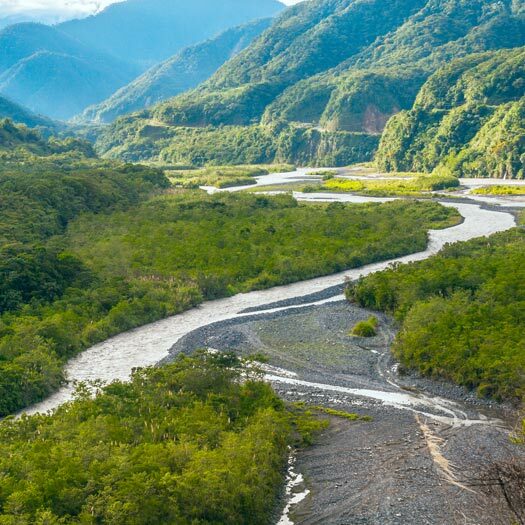 In this city, in addition to having the opportunity to see the Amazon, you will also enjoy views of the Andes in the distance, surrounded by a magical and captivating nature and where you can try different outdoor activities. The ecotourism and the adventure tourism are the main activities in this area, so you can visit the Sumaco volcanoe and go hiking and trekking, and you can explore the Jumandy caves, where you can swim and climb rocks. El Murciélago and Los Esteros: two wonderful beaches! The beaches of Manta are truly spectacular! The urban beach of El Murciélago is located in one of the most elegant sectors in Manta, and it stretches along the scenic seafront where you will find more than 20 craft shops, restaurants and establishments for tourists. 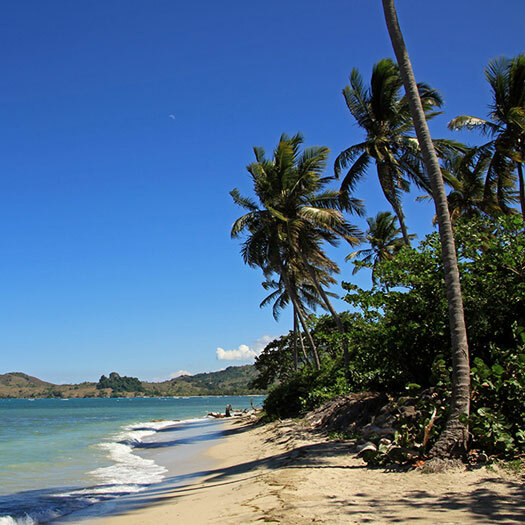 This beach is well-known among water sport lovers and it's the place where the Carnavales are held. But if you are looking for something more exclusive, the beach of Los Esteros is a place where you can relax while you watch the ships entering and leaving the port. 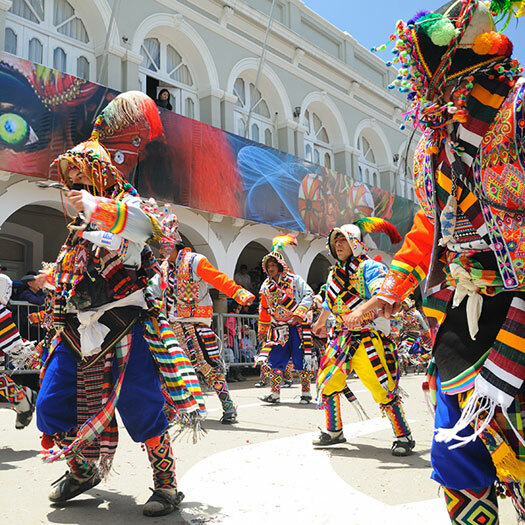 The Carnival of Oruro is one of UNESCO's Masterpieces of the Oral and Intangible Heritage of Humanity. Explore it and live all its charms from our Hotel Eden with all the amenities. 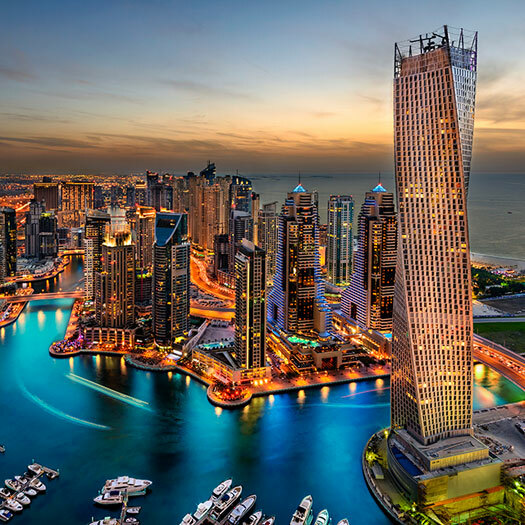 If you travel to Dubai, one of the attractions you can enjoy are its magnificent unspoilt beaches and, of course, the most appealing waters in the Middle East, since the currents of the Persian Gulf are milder in this modern city. 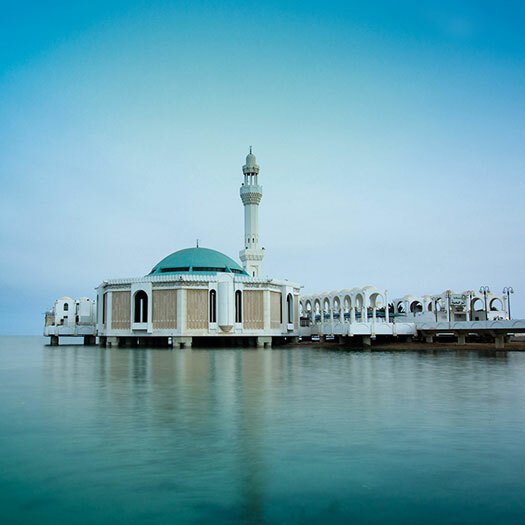 The Emirate of Fujairah is a picturesque place where you will enjoy peace and get away from the hustle and bustle of the modern urban life. 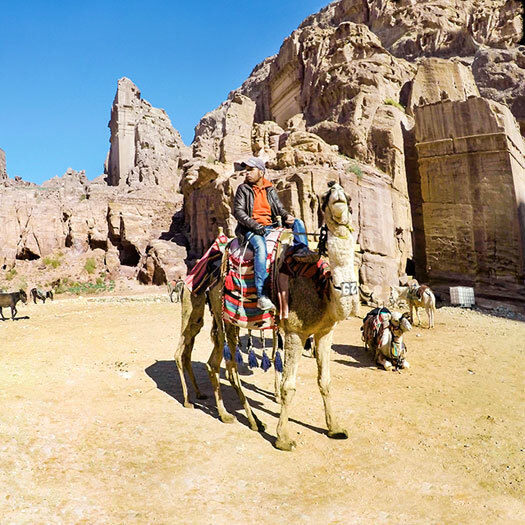 This region has a simple life style and it is separated from the rest of the UAE by the Hajar mountains. 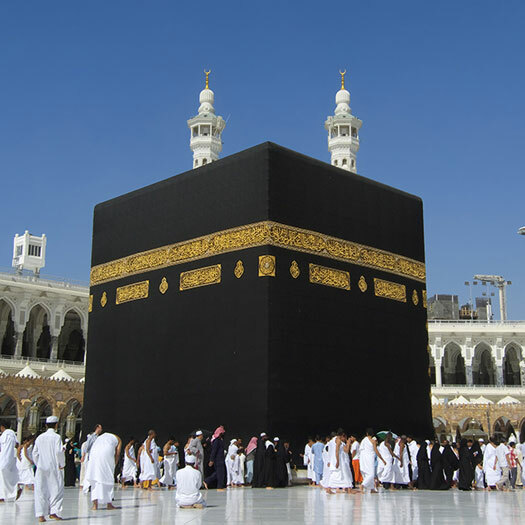 Mecca is the peregrination destination par excellence and, thus, the holiest place in the world for all Muslims, so there is no better place to discover this culture. 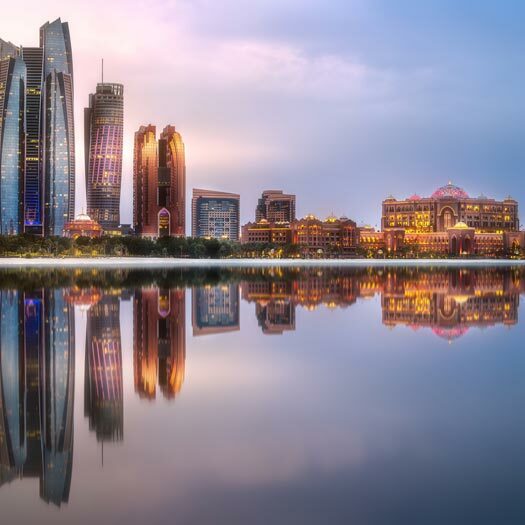 The Middle East hides wonders unknown to the general public and Jeddah is one of the treasures of the Arabian Island, a city that inspires life and passion in every street. 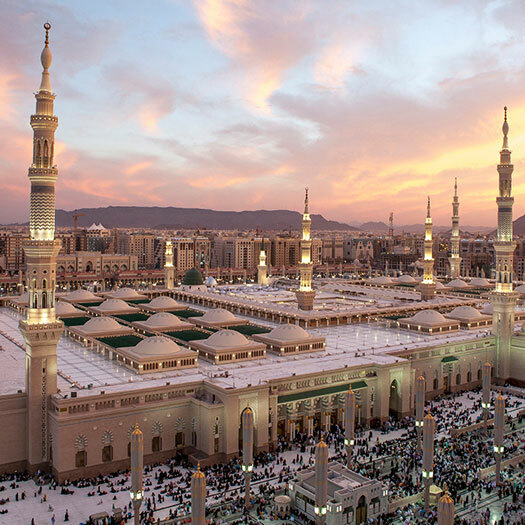 Besides being one of the holy cities of Saudi Arabia, Medina is located in the perfect spot for exploring the most spectacular desert in the region. 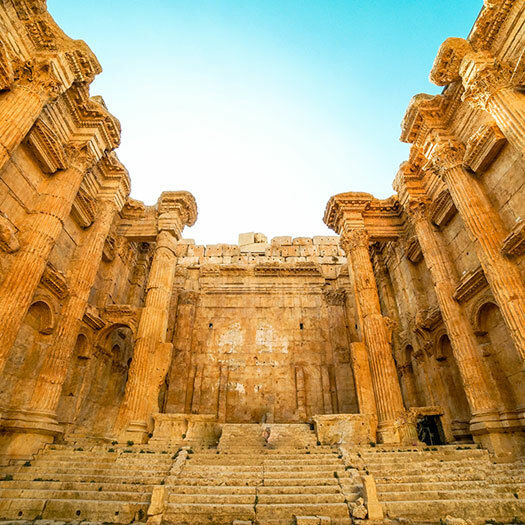 Lebanon is reborn in a city Beirut tells the secrets of the history of the country and its people in every of its corners, and it tells them to you. Take a walk around the magical streets of this wonderful city from one of the best 5-star hotels in Amman. You will perfectly understand a culture and history unknown for many. 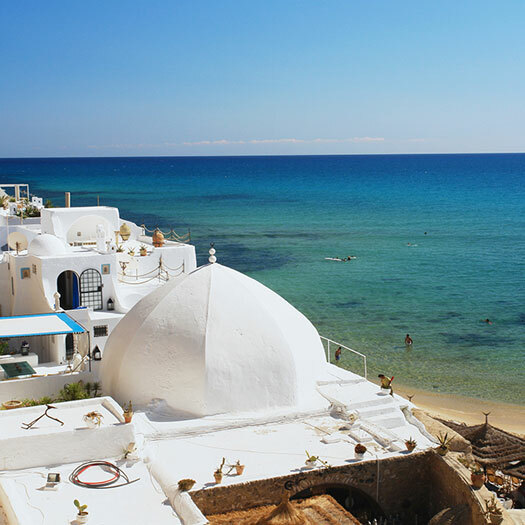 Buildings with white walls and blue domes overlooking the sea and singular stone pavements which will make your visit to Hammamet a unique experience. 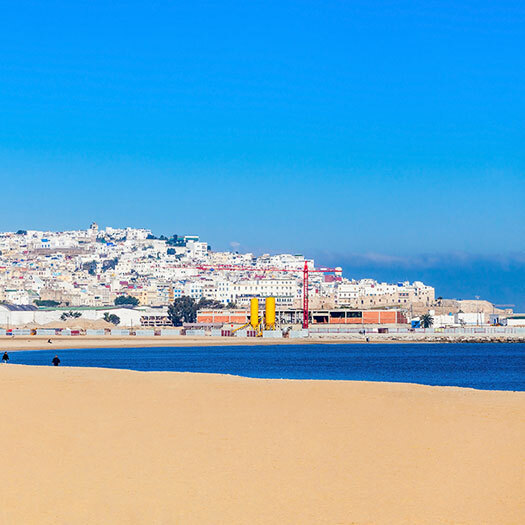 BlueBay suggests you one of the best 5-star hotels in Tangier so you can explore Morocco enjoying all the amenities. 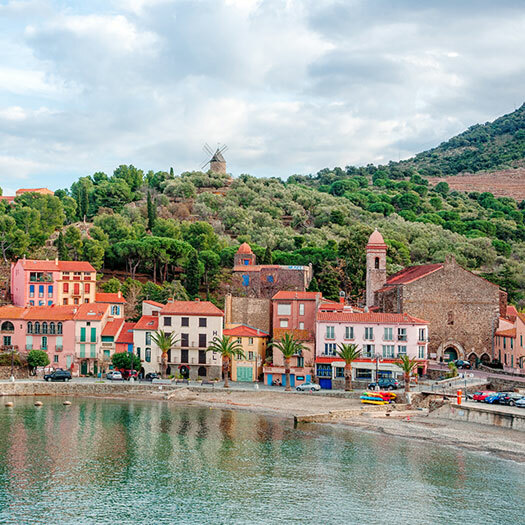 A country whose landscapes, gastronomy and mix of cultures will fascinate you so much that you will wish your stay will never end. Come to Mallorca and enjoy some of the best beaches in the Mediterranean Sea, such as Illetas, a beach with crystal-clear waters and surrounded by vegetation. 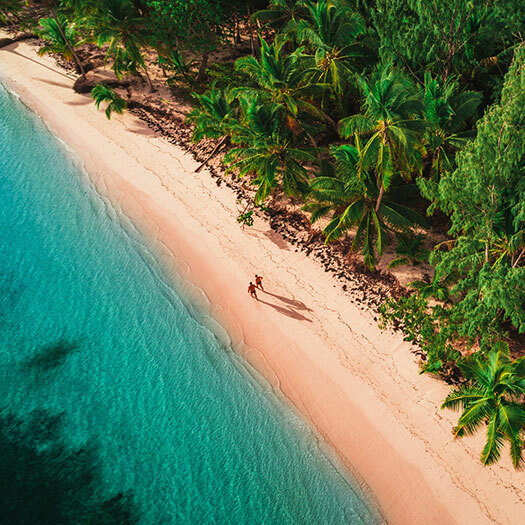 Discover the charm and atmosphere of the island and share this experience with anyone you choose. 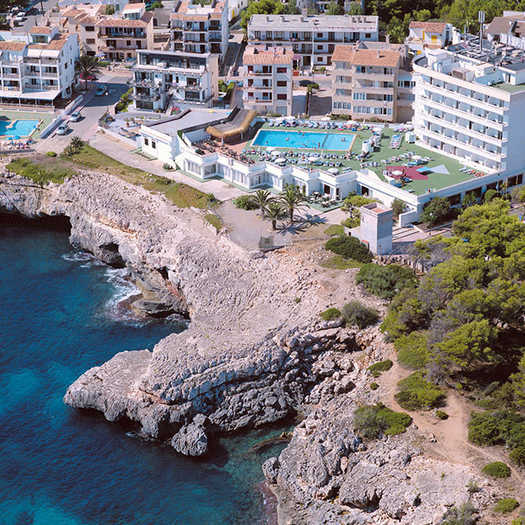 It will be a perfect trip if you stay at one of our hotels in the Balearic Islands. 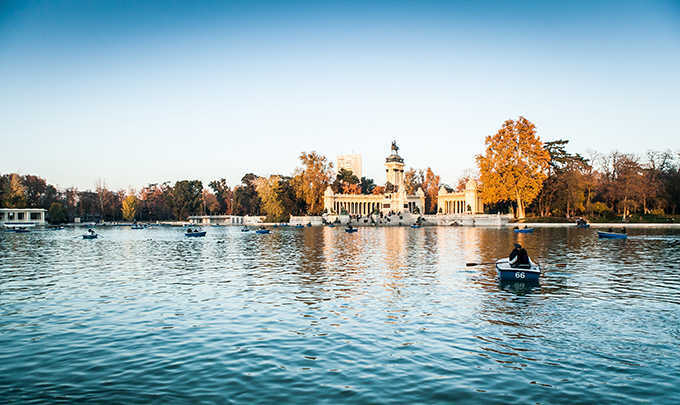 Go for a morning walk in the Buen Retiro Park, have a meal in the quiet streets of the Salamanca district and spend the afternoon shopping in Gran Vía. 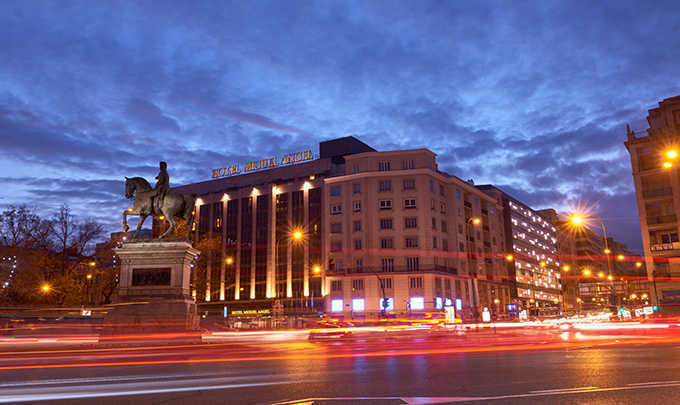 The Spanish capital has everything, including exclusive accommodation, such as our hotel in the Salamanca district in Madrid. 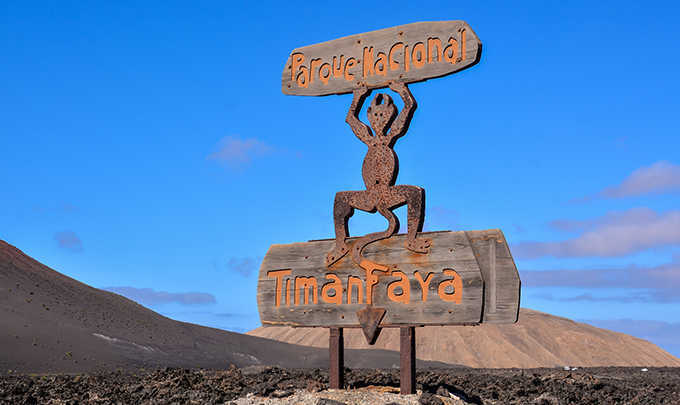 The Timanfaya National Park is one of the places you must visit while you are in Lanzarote. Walking among their volcanoes, which are currently inactive, will be an unforgettable experience. A one-of-a-kind experience that you will fill with memories Enjoy the Teguise Coast and have a well-deserved night's sleep in our hotels in Lanzarote. 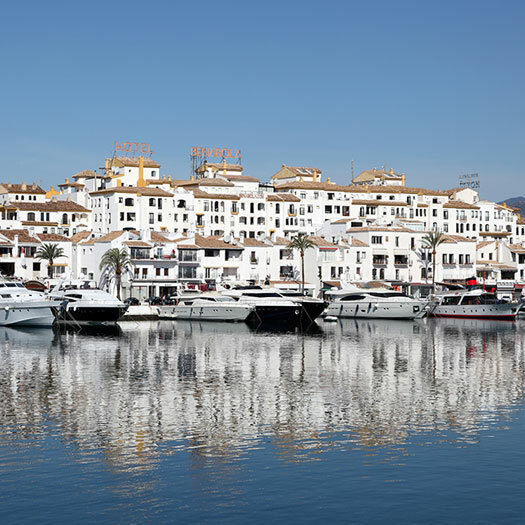 Explore the colourful historical centre of Marbella and be enchanted by the streets of this old fishing town, now transformed into one of the luxury centres of Spain. 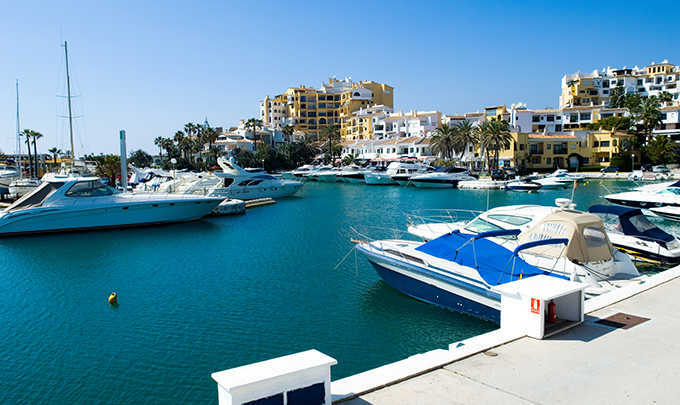 Complete your holidays in one of our hotels in the Costa del Sol and enjoy the exclusivity of Puerto Banús.